So you’ve heard the term ‘brand tracking’ before, but you have some questions about it. Don’t worry – we’ve got you covered. We’ve put together a list of the four most commonly asked questions and answered them in 100 words or less. QUESTION 1: What is brand tracking? Brand tracking is a collection of services that enable brands to stay on top of where they are being mentioned in the media. With this information, brands can manage their reputations and easily see the impact of their brand message and communications strategies. QUESTION 2: Do I really need brand tracking? Brand tracking helps you keep up with all your media coverage and gives you insights to improve your communications strategy. It can assist you, regardless of the size of your business or brand – its not only for massive corporations. Brand tracking finds all of your media coverage and gives you a holistic view of how you are represented in traditional media, on social networks as well as within your placed adverts. If you use any one of these channels – or a combination of them – to promote your brand, then yes, you do need brand tracking. QUESTION 3: Is brand tracking the same as media monitoring? Although media monitoring is one of the services that make up brand tracking, they are definitely not the same thing. Media monitoring offers you the hard data on your brand’s media coverage, the number of times you’ve been mentioned online and where your editorial content has been published or broadcast. Brand tracking gives you a holistic view of your brand’s media coverage, covering traditional, online and social channels. It also includes an analysis of the coverage, giving you deep insights into your brand message, the performance of your content, your audience, competitors and the industry as a whole. QUESTION 4: Can I do my own brand tracking? Do you have access to all of your brand’s media coverage on traditional and social platforms? Do you have access to all media across South Africa and Africa? Can you be sure you’ll never miss a brand mention? Can you access information on your audience, competitors and industry? Are you a data specialist who can interpret all your data quickly and correctly? If you can confidently answer “yes” to all of these questions, you can do your own brand tracking. 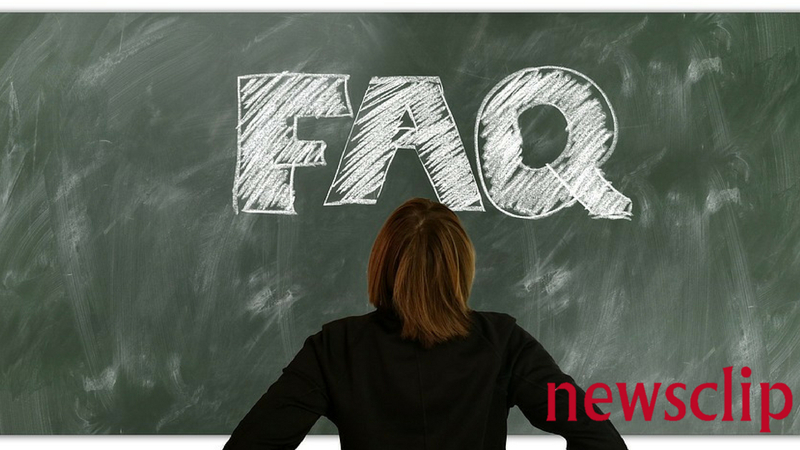 If not, why not consider Newsclip as your brand tracking service provider? Want to know more about how brand tracking works? Read our blog, The brand tracking basics: What you need to know.